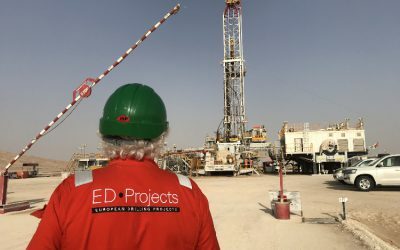 ED-Projects homepage - an independent R&D and service company in the oil and gas industry. This video is a visual introduction to the new Reamertool, which can be run as a Stabilizer, a Reamer or as a Hybrid. Founded on Experience. Driven by Innovation. Over 45 years of experience in the oil & gas industry has led to the foundation of ED Projects. 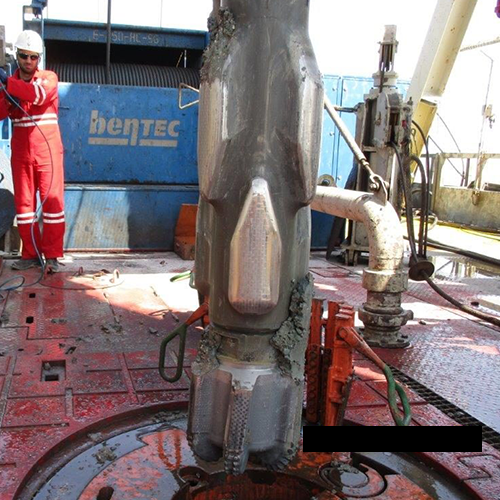 The independent service and R&D company was established with the goal to address the challenges faced by today’s drilling industry. The Reamerblade tool is designed to minimise borehole tortuosity by elongating micro doglegs and borehole spiral patterns. The Reamerblades are interchangeable with the Switchblade® bodies and can be configured either eccentric or concentric. 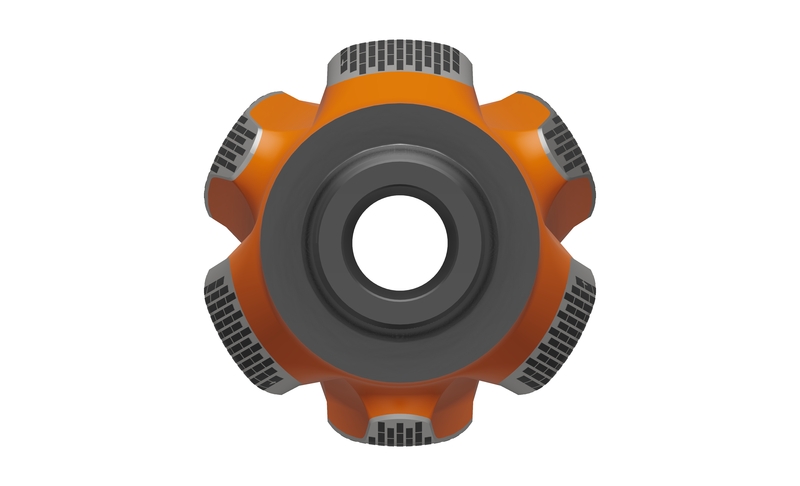 This addition to the Switchblade® range will add versatility, enabling the operator to configure the tool as a reamer, stabilizer or a combination of both. 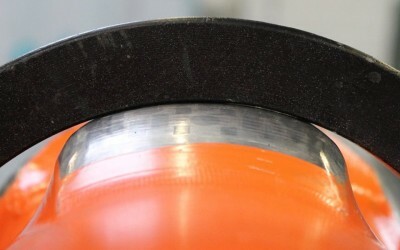 To optimise performance, the Reamerblade should be run in tension and high-up the drill string. 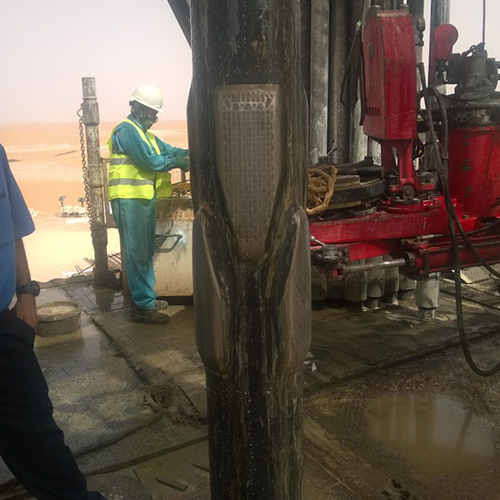 European Drilling Projects is highly reactive R&D company that tailors our innovation to our client needs. 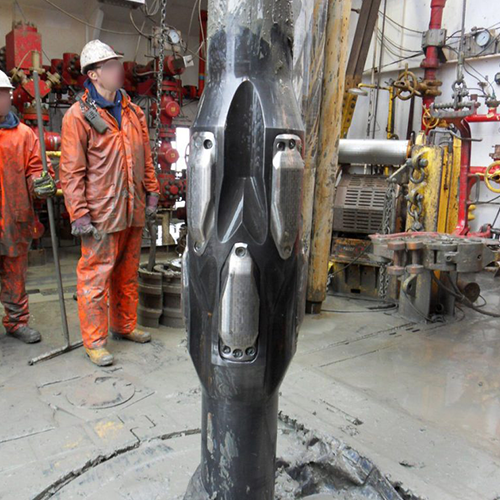 The company leads the way in designing solutions that the industry needs in the harsh ever evolving downhole environment. Stay up-to-date on our latest developments and follow our news page. The latest 3 posts are displayed below.